B.K.S. 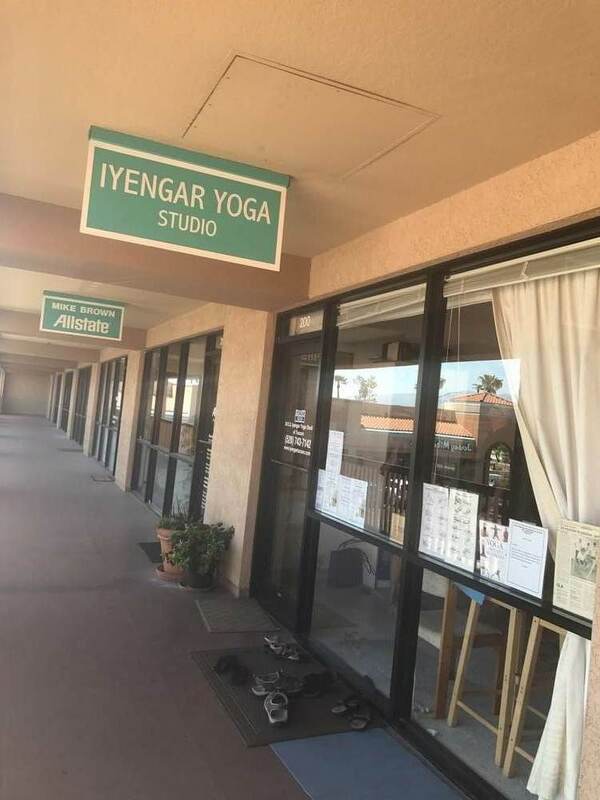 Iyengar Yoga Studio of Tucson – A refined, in-depth system of yoga that emphasizes safety, optimal body alignment, individual adjustment and attention to detail. The yoga studio will be closed from April 11th – 17th. Thank you! Yoga is not just an exercise. It is, more importantly, a multi-faceted discipline with the potential to enhance our lives, bodies and spirits. The studio accepts cash and checks, no credit cards.